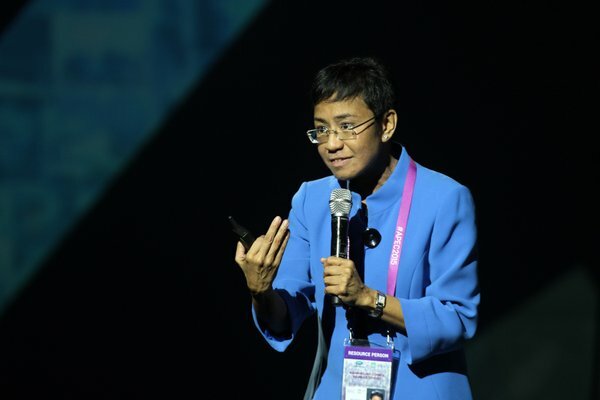 WATCH: Rappler CEO Maria Ressa's speech at APEC 2015 summit - Balita Boss! Watch Maria Ressa, CEO and Executive Editor of Rappler.com, speaks at the Asia-Pacific Economic Cooperation (APEC) SME Summit on Tuesday, November 17, 2015. "Building a Network of Relationships"